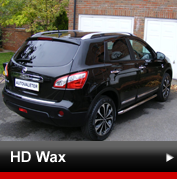 We are a small friendly team of two, and cover premium quality car valeting in Easingwold, York, Boroughbridge and the surrounding areas. 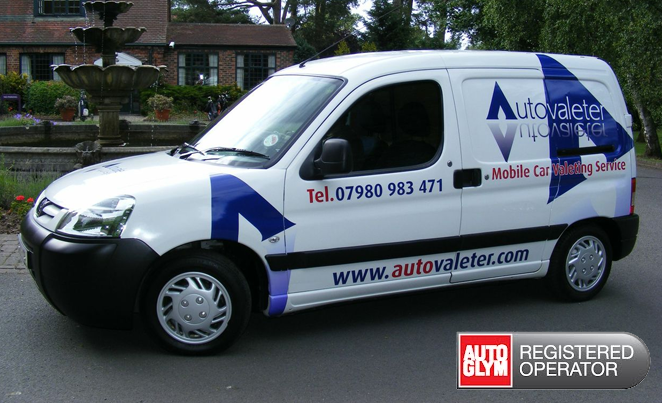 Autovaleter offers a Mobile Valeting solution for business and private customers. 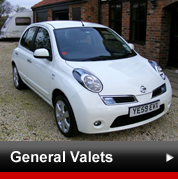 We also offer Pre Sale Valets which include Photographic Imagery if required. Please contact us for more information. 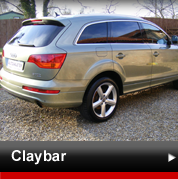 We use Autoglym Products and are both Registered Autoglym Operators. 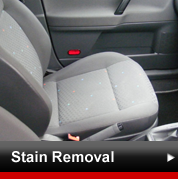 We carry our own Water Supply and use High Powered Valeting Equipment to obtain a superior finish. All we require is a single socket power source whilst on site. 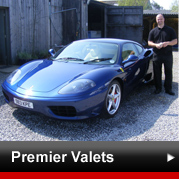 Our services range from a Basic Car Wash or Mini Valet through to Half, Full and our optimum service the Premier Valet. Every job is approached with care and we take great pride in our standard of work, being meticulous in our method. As we maintain regular contact with Autoglym and keep up to date with our product knowledge we will always be able to offer you the benefits of any new Autoglym products being manufactured and marketed.